Welcome and thank you for checking out our website dedicated to the best log splitters on the market. After many years of battling the axe to gather firewood to keep us warm during the Winter months we decided enough was enough. We researched and then researched some more until we could find which splitter was best for our individual needs. Now we hope to use this knowledge to help other Families across the globe find the right tool for them. It’s not easy choosing a log splitter when you have absolutely no idea what to look for. So with our help through this website, we plan to give you a much smoother and easier buying experience. 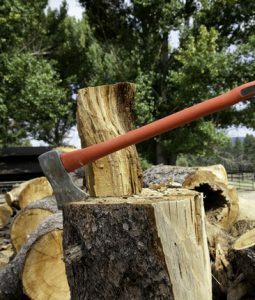 So that you can get to cutting wood quicker and more efficiently.